Fujifilm is to run its first 3D cinema ad next month, as part of a seven-figure campaign to promote its new 3D camera. The 30-second 3D ad, created by Ogilvy Germany, will launch in the UK on 3 December prior to the screenings of films such as 'Tron Legacy', 'Megamind' and the latest Chronicles of Narnia film, 'The Voyage of the Dawn Treader'. It will launch in Europe today. 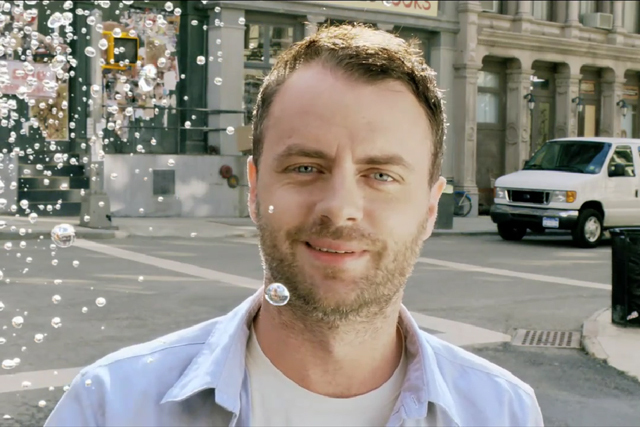 The ad features a man showing his two friends pictures of his New York trip. The two friends are then transported into the scene in one of the still pictures. When one friend asks if the camera can do video, the scene comes alive. The campaign will span across online, print, outdoor and cinemas. Large billboard ads will also feature in major cities through the UK in December and smaller six-sheet billboards will be placed within key shopping malls in London and Birmingham. Fujifilm UK marketing manager, Lucy Edwards, said: "The Fujifilm camera range is incredibly strong – featuring innovative, easy-to-use, technology at realistic prices, which is why we’re supporting the range with a comprehensive consumer campaign leading up to Christmas."